A number of industry rating platforms have emerged for crypto assets over the past year or so. China has its own ranking system which largely favours home grown projects and the west has Weiss which claims to be the only financial rating agency that provides grades on cryptocurrencies. In its latest annual report titled “Dark Shadows with a Bright Future” the ratings agency graded the top cryptocurrencies in terms of technology and adoption. 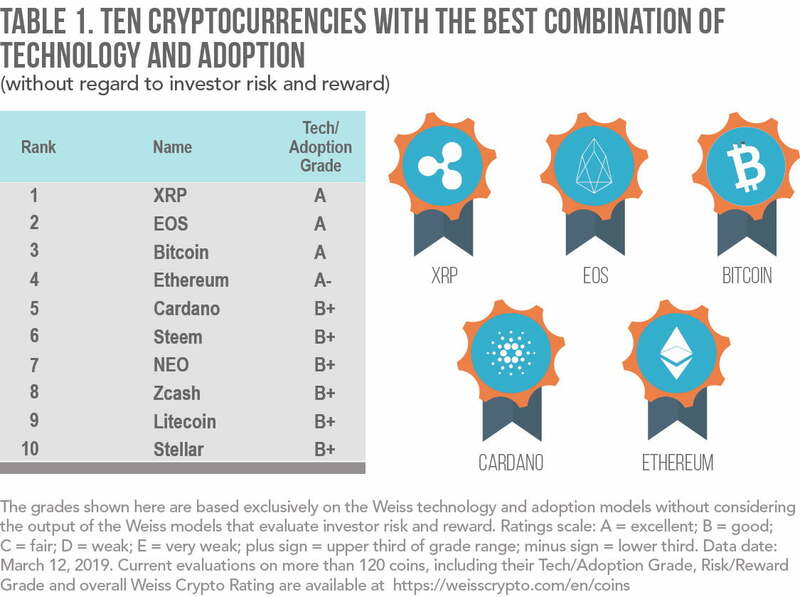 Using this criteria it determined that XRP, EOS and Bitcoin were worthy of an A grade. Weiss added that these crypto assets were most likely to succeed in 2019 and beyond. The rating system covers 122 digital assets with only these three getting top positions. XRP it said was the most likely to compete with SWIFT, the current global standard for cross border transfers. As anyone that has used it knows, this method of sending money is painfully slow and expensive. Ripple’s network of banking partners adopting xCurrent and xRapid blockchain transfer platforms has shown impressive growth and continues to add new members. The report claimed that EOS was the leading coin challenging Ethereum to become the ‘backbone of the new internet’. 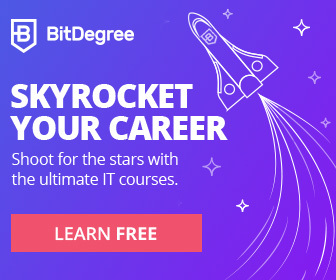 While it is true that dApps on the EOS platform are more numerous than those on Ethereum at the moment the project has been plagued with centralization concerns. EOS price reacted today with a pump of over 10% as it breaks $4 again posting a new monthly high. Clearly centralization is not an issue for Weiss as Ripple owns and controls over half the supply of XRP and EOS block producers have offered money for votes as there are limits on the rights to add blocks and only 21 nodes. Bitcoin naturally was the only other crypto asset to get an A grade. The report stated that it was the best positioned to act as a store of value and has been the leader in adoption adding that BTC can be a safe haven in times of turmoil. Weiss downgraded Ethereum to an A- stating that its scaling issues has dropped it behind EOS in terms of technology but not adoption. Surprisingly Cardano also received the same grade for aiming to provide the most advanced smart contract capabilities even though it is still in early stages of development. ADA prices reacted today with a climb of over 6% to re-enter the top ten. The next grade down, a B+, went to Litecoin, Stellar, NEO, Zcash and Steem.